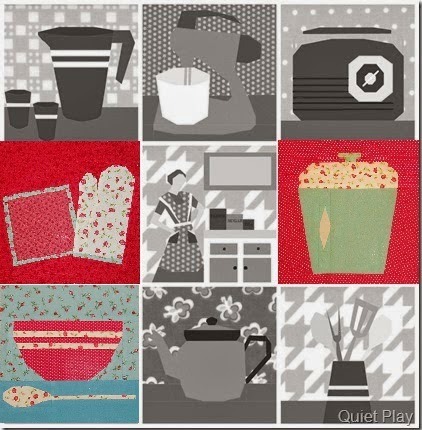 The mixing bowl pattern is available for free for the month of March. 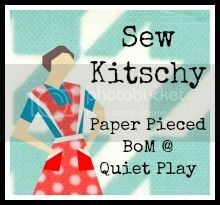 If you want, go to Kristie's blog, Quiet Play to find out more. I love your blocks! These are so pretty and go together perfectly!